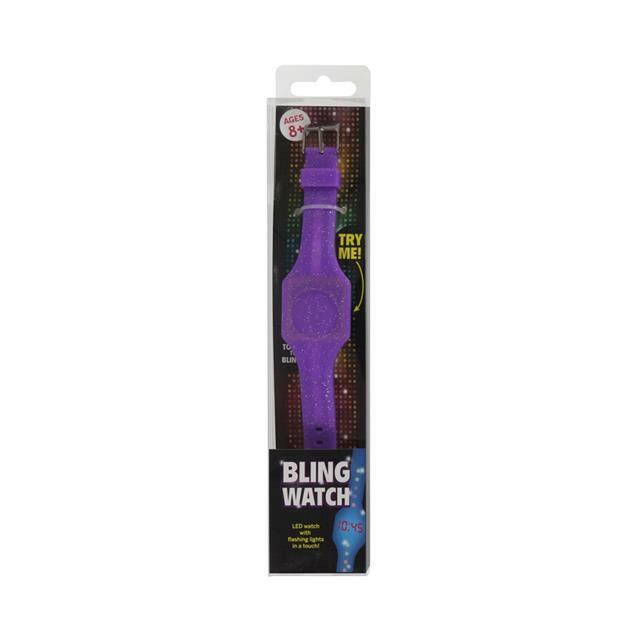 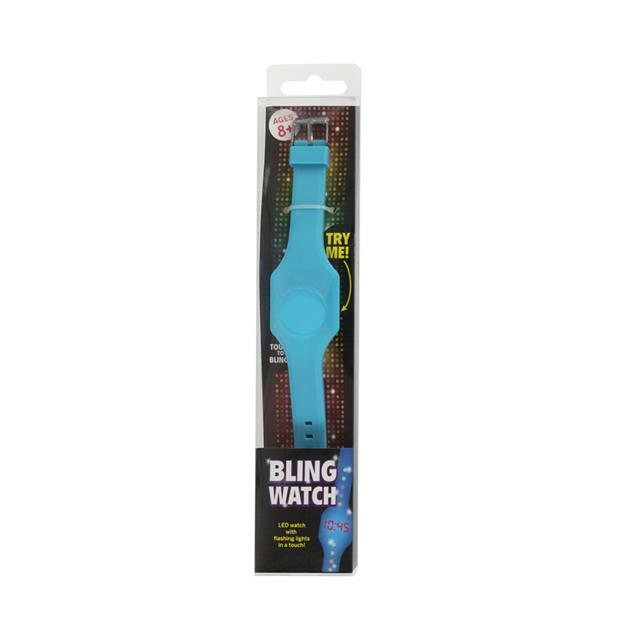 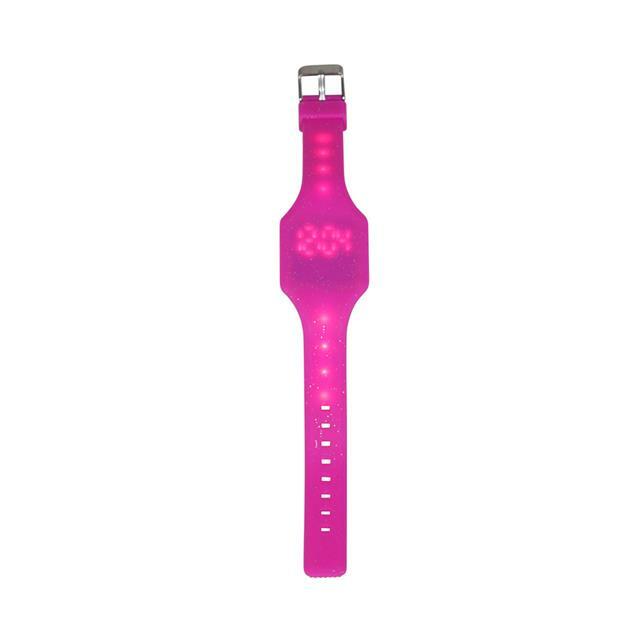 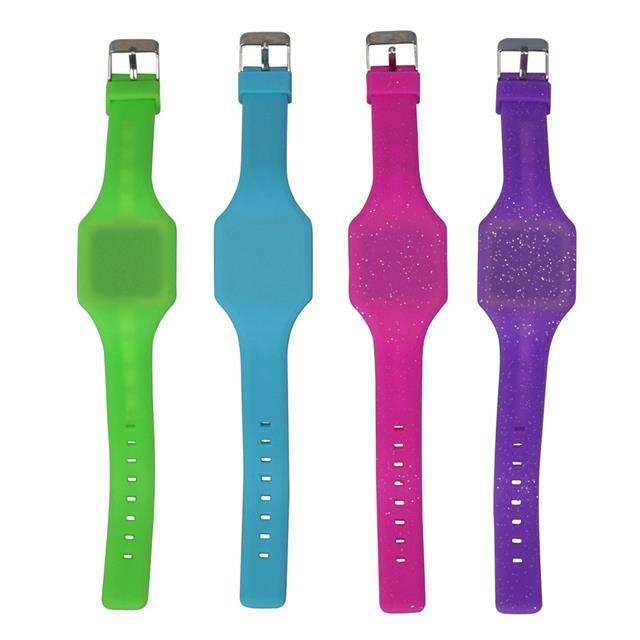 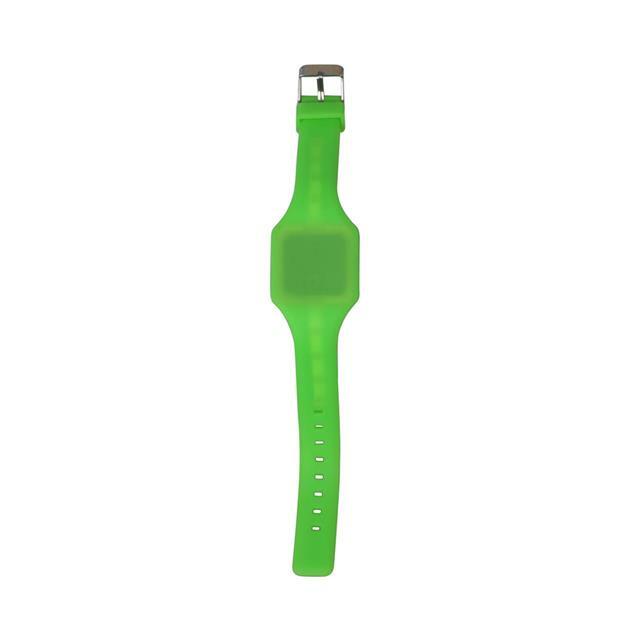 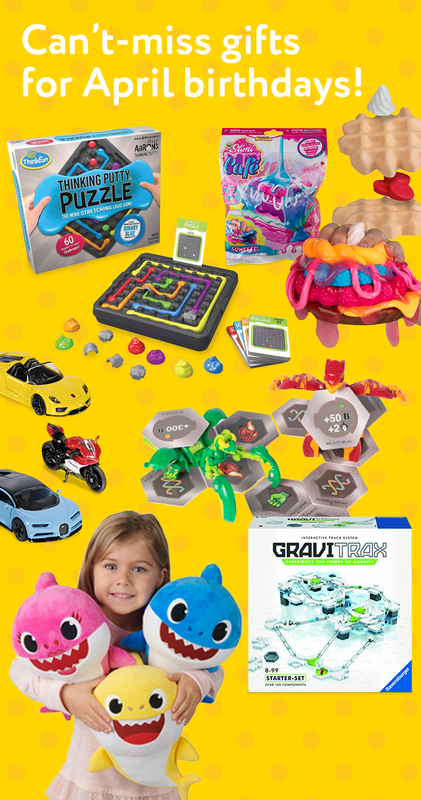 A fun accessory to any outfit, the bright and vibrant Bling LED Watch appears to be a hot neon wrist band, but press the face of the watch and the time will digitally appear! 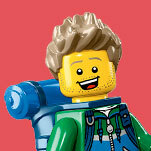 Also, the face and strap of the watch light up. 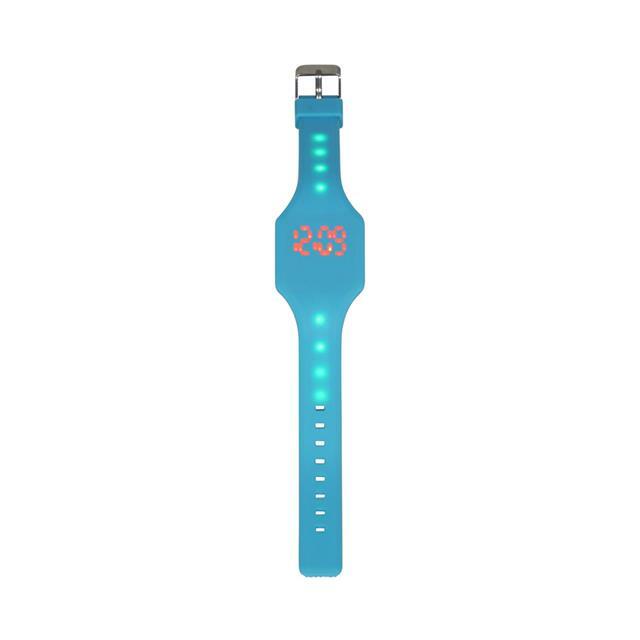 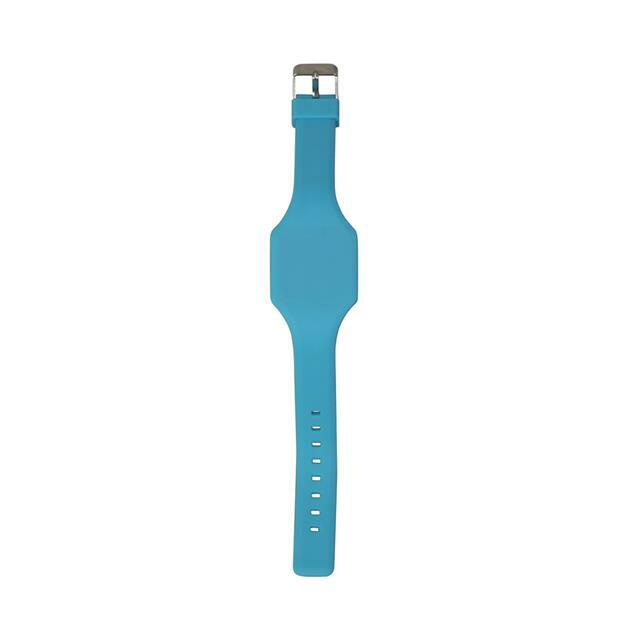 Futuristic looking and incredibly striking, this silicone watch is ideal for everyday wear, and look fantastic brightening up your daily outfit. 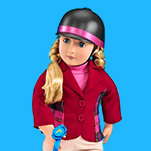 The Bling LED Watches will fit and suit all who like to stand out from the crowd.